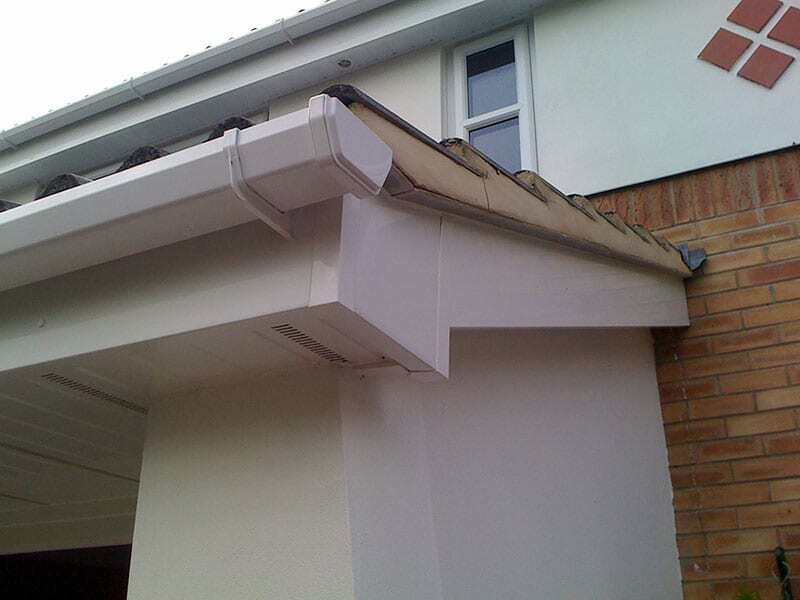 Gone are the days of hanging on for dear life at the top of the gable with knees trembling and paint brush in hand! 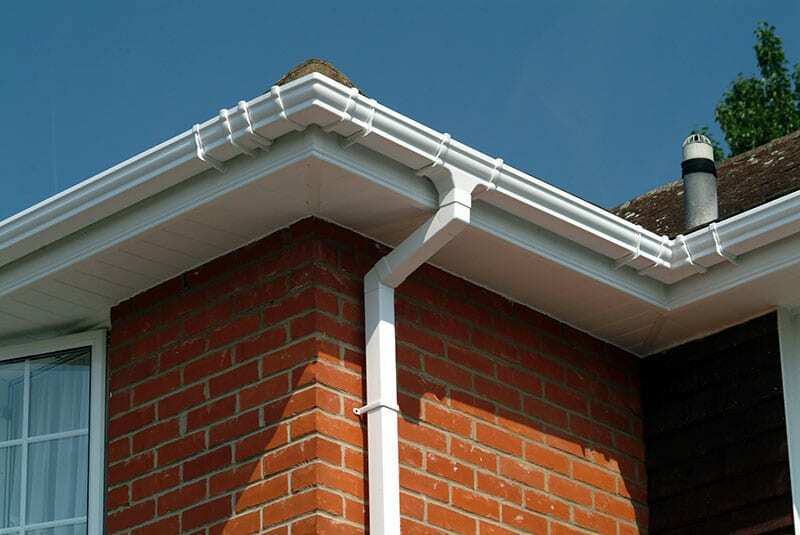 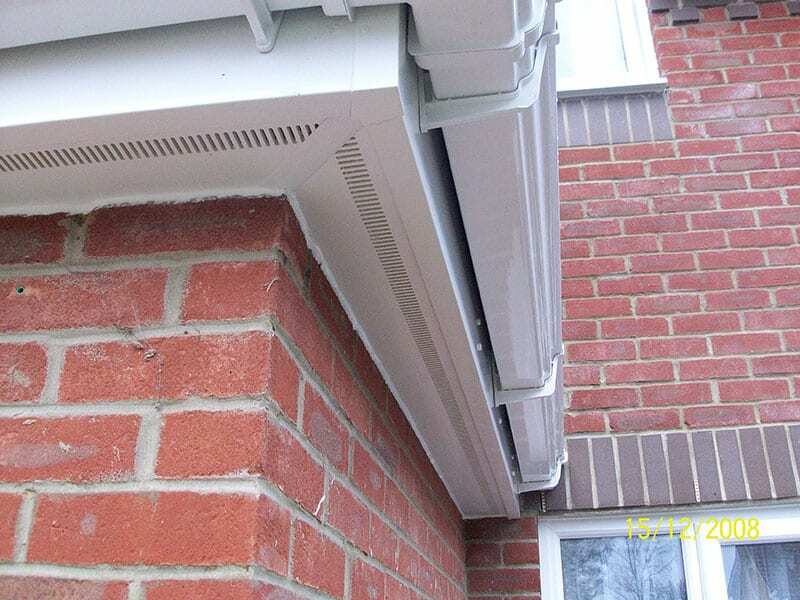 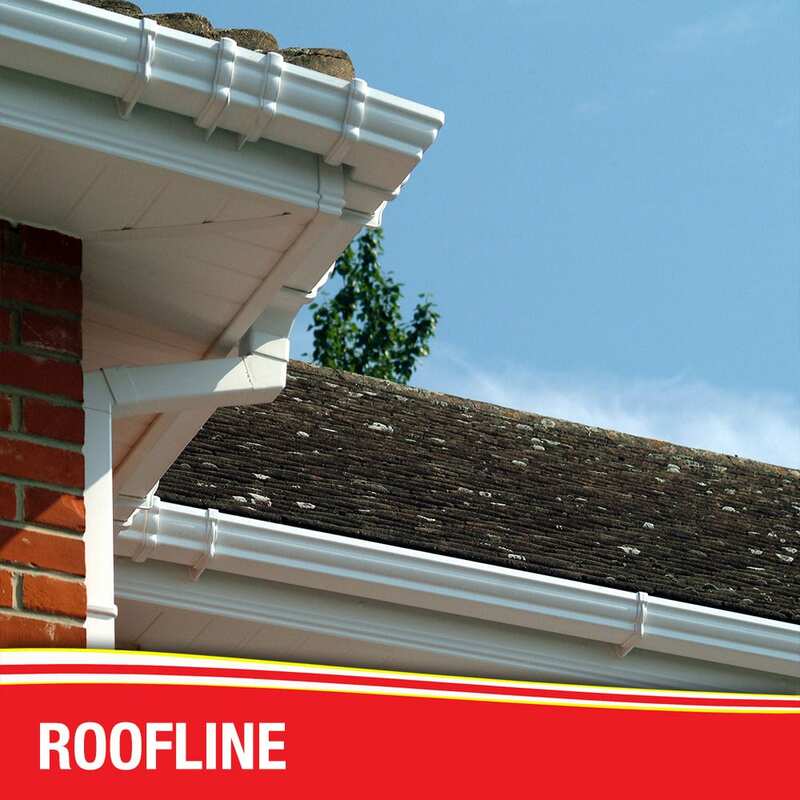 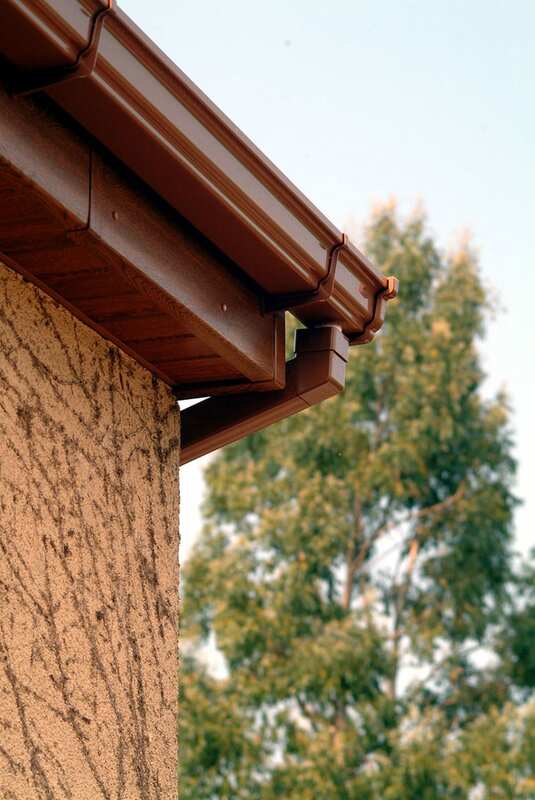 Save on the over-rising costs of re-decorating and minimise the maintenance on your Fascia’s Soffits and Guttering in a variety of colours and styles. 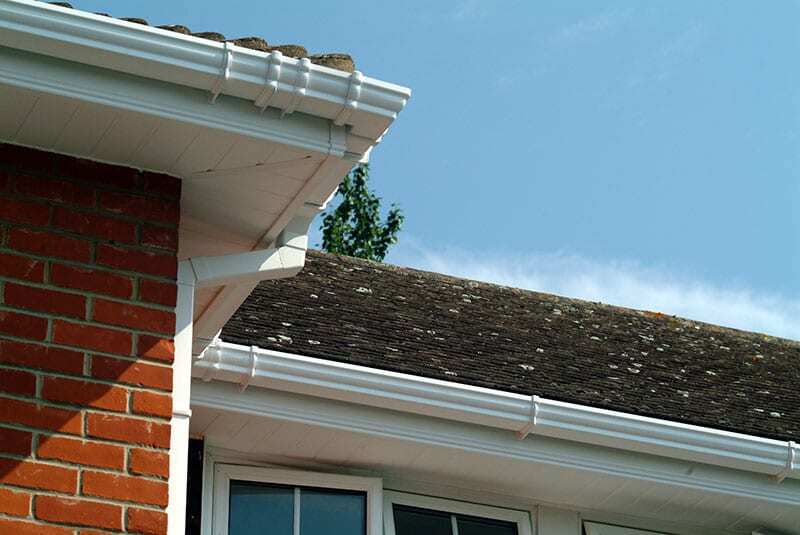 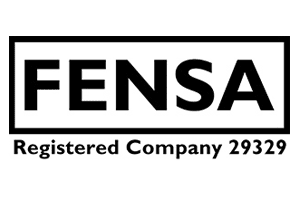 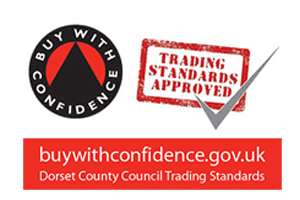 If your wood is in good condition we can capover and seal with a PVC fascia board, alternatively all wood fascia is totally replaced with a thicker (16mm) fascia board.